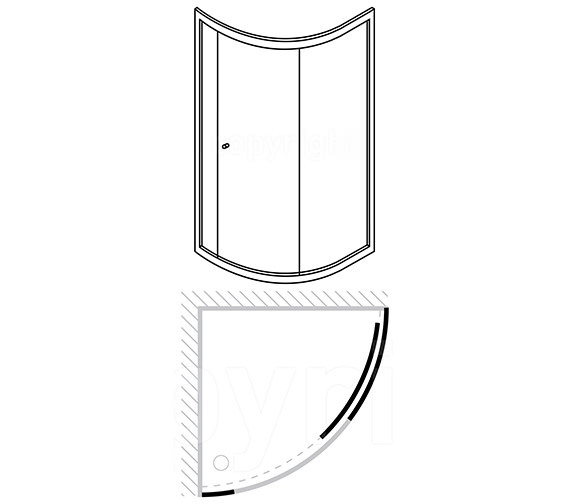 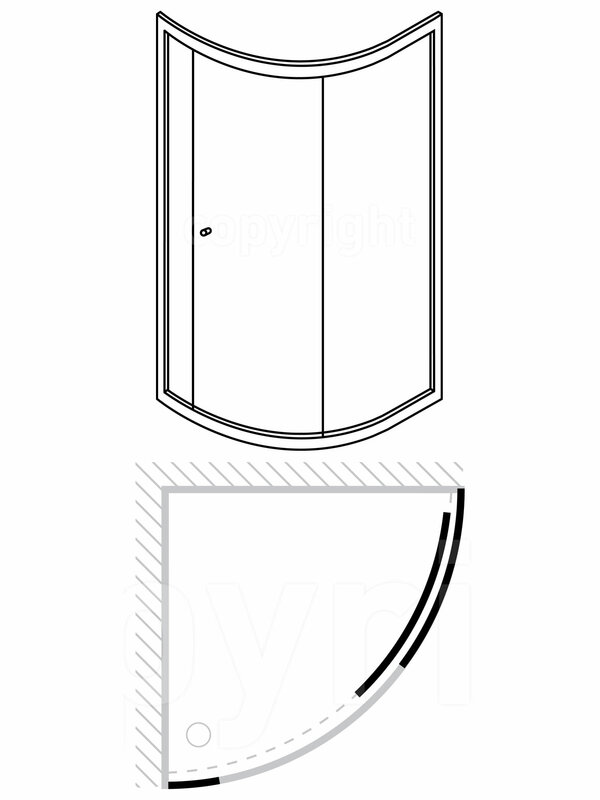 Manufacturing code of this product is EQSSC0800. 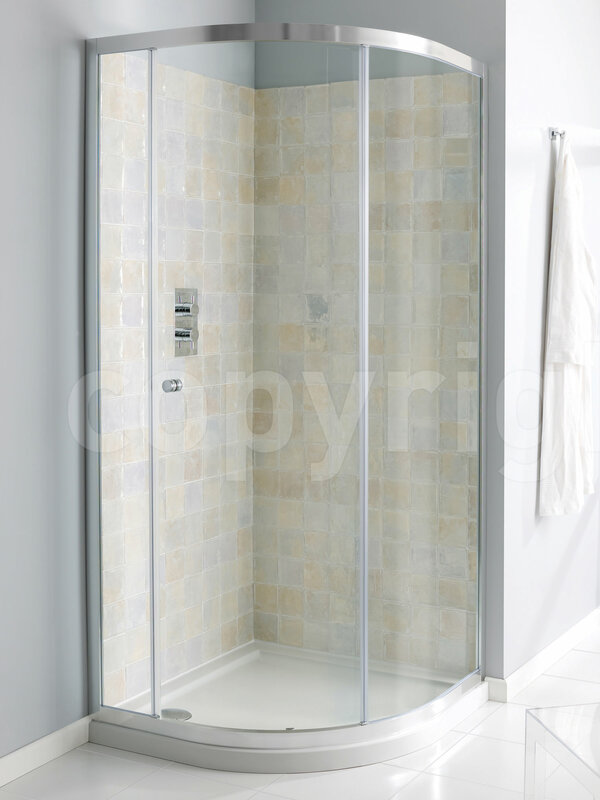 Simpsons have proven time and time again their commitment to quality and style as this Edge Single Door Quadrant Shower Enclosure proves. 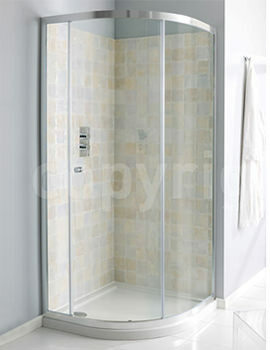 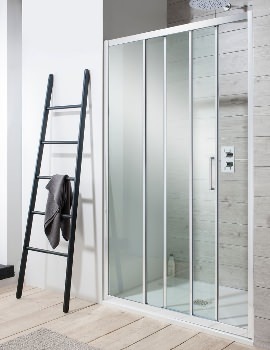 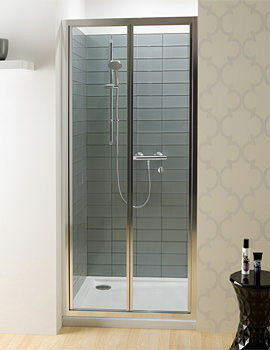 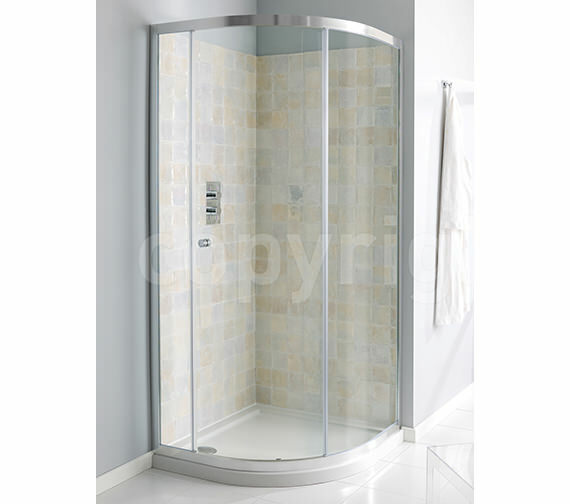 With its carefully curved frame and spotless glass panels, you can be sure you'll enjoy a most luxurious showering experience in this quality enclosure.